Drafty windows make your home cold in winter as heat flows outside. They also force your air conditioner to work extra hard in summer leading to high energy bills all year. Window replacement is expensive and disruptive. And for homes built before 1978, it also carries the risk of lead paint contamination. Indow inserts are the answer. They’re custom-made to press into your existing windows for outstanding insulation. Indow inserts are so superior at insulating drafty windows they’ve been featured on This Old House twice. Whether you’re trying to keep historic windows to preserve the value of your home or want to enhance the performance of newer windows, Indow inserts will regulate the temperature to make you comfortable year-round. Our acrylic inserts are edged with a soft, patented silicone compression tube that presses into the interior of your window frames to seal out drafts. You’ll feel warmer in winter and cooler in summer, while saving up to 20 percent on your energy bills. 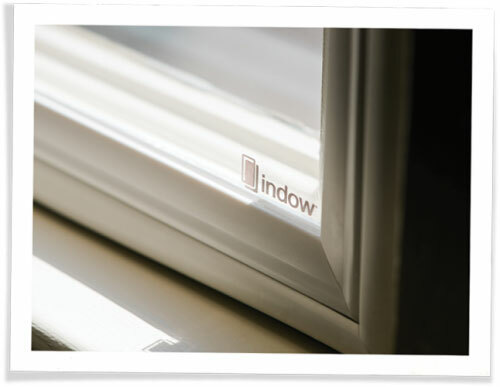 Unlike other solutions for insulating drafty windows, Indow inserts are custom-made using our proprietary laser-measuring system. Here’s why this matters: since homes and buildings settle over time, most windows aren’t square. To seal window drafts out effectively, we custom make our insulating window inserts to be the exact shape of your window frames. Our laser measuring system ensures each insert fits its window just right. Our patented compression tubing allows you to easily install or remove your inserts without a damaging mounting bracket or track system. The thermal acrylic increases the surface temperature of your existing windows, raising the overall room temperature and helping lowering your energy bills. Another added benefit? 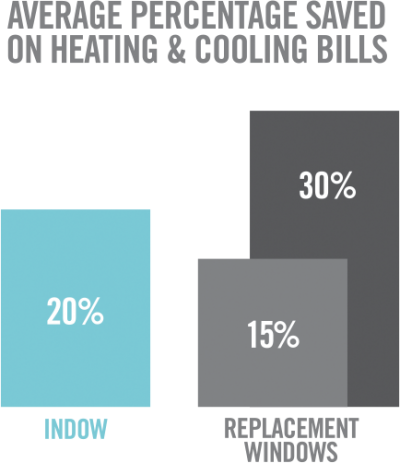 Due to the airtight seal, Indow inserts often reduce or completely eliminate window condensation. 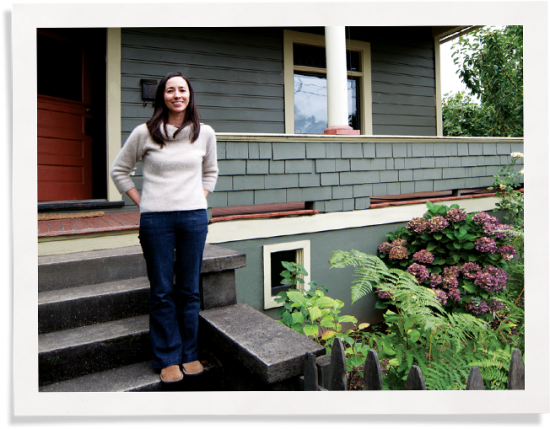 – Amy, who lives in a 1904 Portland, OR cottage. Each grade blocks drafts and reduces outside noises, but our premium grades have special features to make your existing windows work just right. Click here to read all of our grade descriptions. We custom make each insert to fit your window frames precisely. Once we have the laser measurements of your window frames, the inserts take two to three weeks to manufacture. To get a free estimate, fill out the form below.